Welcome to our Technique Blog Hop! This month we are highlighting the Even Easier Technique as shown on page 91 in the Spring/Summer 2012 Idea Book! 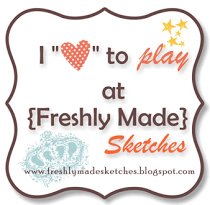 We will be showing you how using your Acrylic stamps is even easier now with the Cricut Art Philosophy Collection. Use your Cricut machine to cut the coordinating shape using the size indicated on the stamp carrier sheet, then stamp. Look for the outlined images in the Idea Book for stamp sets that coordinate with the Cricut Art Philosophy cartridge – these images fit perfectly within a shape on the cartridge with a border. This blog hop is a great big circle so you can start wherever you want and continue through to see all the fabulous artwork incorporating this technique. So if you are starting here, just continue until you make your way back. If you have already started, you should be coming from Debi’s Blog. If you get lost along the way, go to my previous post for a list of all participants. Supplies used: Look Who’s… stamp set, Animal Cracker paper pack, blending pen, Waxy Flax, and Bitty Sparkles, Sparkles – Red, Pink, Purple Assortment, Tulip, Dutch Blue & Sunflower inks. I had some help from this card on pinterest. I liked the design and I even ended up using primary colors which I don’t choose very often. I like them paired with kraft but I was using up my scraps so decided on the yellow. I used paper from an old CTMH pack. The scalloped oval is cut with the Cricut Art Philosophy cartridge and then stamped with the coordinating image. The cupcake is cut by hand. I like how the waxy flax on the card remind me of balloons. Variation: I wanted to share a variation with you, however I did not have a new stamp set that fit so I will try to explain it as best I can. Take the Hooray Bouquet stamp set for example with all the flowers. If you don’t like the border around the edge of the image, you could cut your flowers smaller than the size indicated on the carrier sheet so that when you stamp the image it will cover the entire cutout. You could also cut a small flower and use a larger image (even a background stamp that is not specific to a cut on the cricut) and stamp it over the top to give your cut image a stamped design that is unique. Now you can take what you’ve learned from our technique blog hops and share it with us! We would love to see what you’ve created using this month’s technique. Please visit Technically Terrific where you can share your project and be entered in a chance to win great prizes. Thanks for stopping by! Please continue on to LISA’S BLOG where you will find some additional artwork highlighting this technique! I was drawn by the variation i sparkles- nice touch! Wendy love the colors so bright and happy great job!! Love the sparkles and strips of paper! 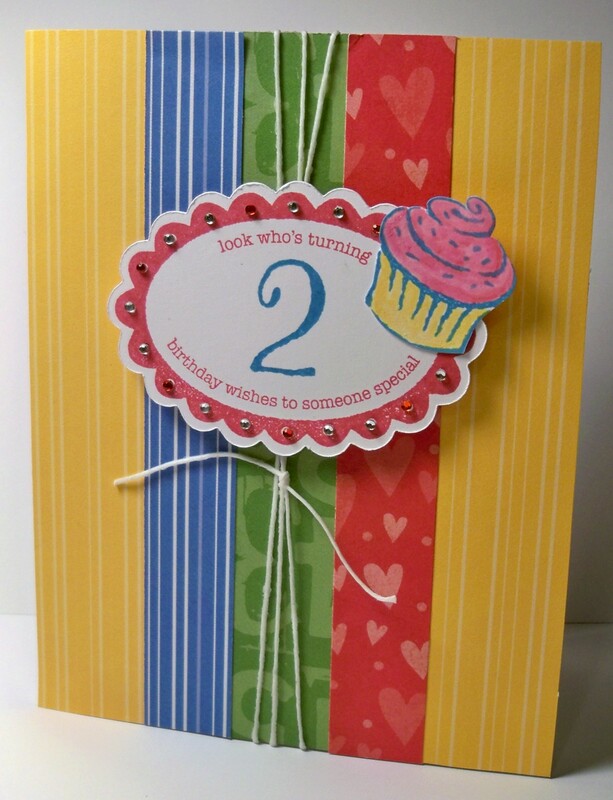 Such a cute card and the layout is fabulous!